Private updated two bedroom, two bath home behind privacy wall with screened lanai and heated in- ground pool in quiet residential neighborhood one block from beach. 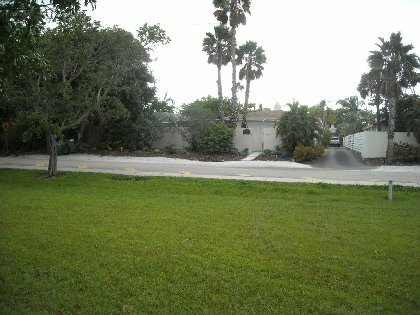 Behind a privacy wall you will find this completely renovated home with all new furnishings and tropical landscaping. Outdoor living space is as large as indoor space. It is a leisurely 5 minute stroll (1571 feet) from your front door till your toes are in the sands of Lido Beach or take a short walk to St. Armand's Circle for your morning coffee, leisurely afternoon shopping, or an elegant dinner in the evening. The Ritz Carlton Beach House is just a few blocks away as well as the Lido Beach Club. Drive ten minutes across the bridge and be in downtown Sarasota for some fun nightlife if that is what you desire. An absolutely perfect place to stay for our family. A short walk to a beautiful beach, a pool area that was a retreat after the beach, and a patio that was perfect for playing cards at night. Everything we needed was already there when we showed up - linens, towels, pool toys - everything! We will definitely look to stay here again. Recently returned from a wonderful week in our favorite Lido Key. 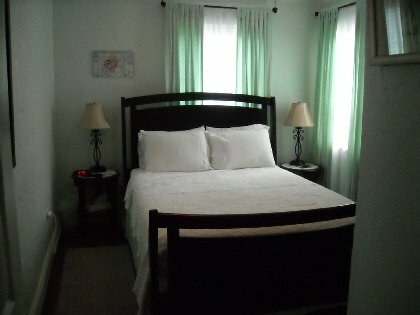 First time renting a home rather than staying at a hotel. We all agreed that THIS is the way to visit Lido Key in the future. 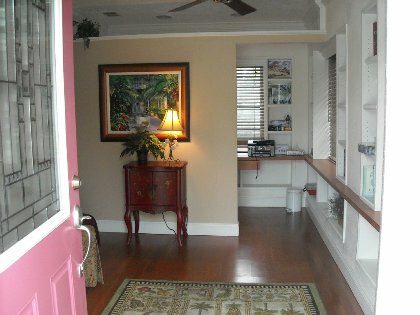 Fantastic location just a block from the beach. Enjoyed daily morning walks to collect shells and see the sunrise. Afternoon walks to St Armands for ice cream and shopping. 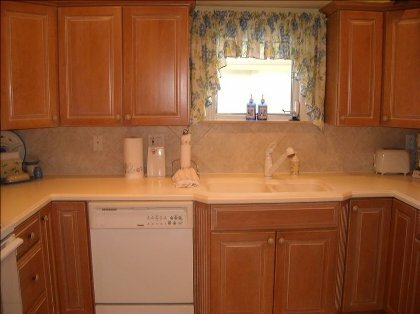 Extremely well appointed home - - we didn't need to bring a thing! Large and comfortable outdoor seating, very clean pool and landscaped yard. Our first time traveling with our dog who loved it too!! We've already recommended the home to friends and family. We didn't want to leave and cannot wait to return. Owners very responsive, helpful and accommodating. We're thrilled that we found this oasis in Lido Key. Perfect hide-a-way. We could not of picked a better place to describe the words of relaxing paradise. It is as if you never left home , because it feels just like home. 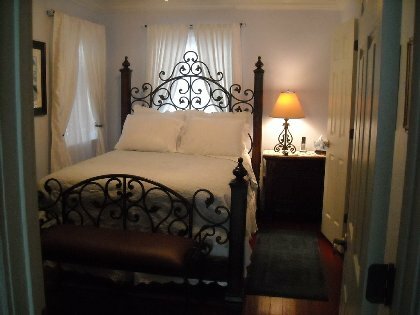 Very nicely decorated and well kept, perfect location for piece and quiet yet close to beach and St. Armand's Circle. This now what we refer to as our home away from home. We count down the days to go back yearly and recommend it to all. When it states that all you need to bring is your clothes . Well believe it . It comes with EVERYTHING from hair dryers, curling irons to every kitchen item you would ever need. It is so romantic as well. Nightly swims and evenings eating out on the lanai made every night special. Gary and Roylane make you feel as if your truly one of the family members and makes it seems as if you have known them for years. Truly the best out of the way little piece of heaven to stay at . This property is incredible. The home is very comfortable with everything you could possibly need. The pool and lanai are very private and relaxing. The beach is just a short walk for spectacular Lido Key sunsets. The owners and their caretaker are very accommodating. We loved our time spent here and thank Rolayne and Gary for the opportunity to stay at their home! May 15, 2014 Reviewer: Pat W.
Such a lovely and tranquil home. It truly is a home away from home. Very nicely appointed, but not to the point that you don't feel comfortable staying here. Rolayne and Gary are very gracious and accomodating. 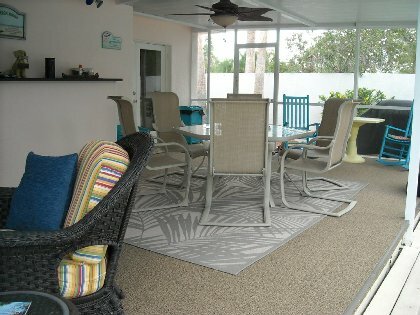 We spent a lot of time in the lanai/pool area, morning coffee and evening dinners and wine. Who wants to stay inside with such a spacious outdoor area! Definitely would love to return...and I have a niece who has a beautiful house in Sarasota who wanted us to stay with her. She and her husband spent more time at "our house" than we did at hers! This was just the best place to stay. It was absolutely beautiful. The kitchen was amazing. I can't say enough about this place. Everything was just perfect. I would recommend this property to anyone as long as they don't take my time I want to come back!!!! The owner was as accommodating as ever. I emailed her several times with questions and she was as gracious as ever. I will definitely stay here again. The location is wonderful. The lanai is wonderful. A 5 minute walk to the beach is also wonderful, as is St. Armands Circle. 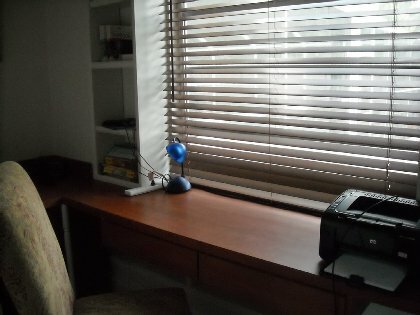 The house is functional and well-equipped, and the availability of beach chairs, etc is much appreciated. The access to internet and printer is very helpful. The house is accurately represented in the photos and the owners have taken care to make sure that the house is nicely furnished with adequate instructions for the renters. The care-taker was very responsive to our questions. Overall, it was a very positive experience, and we recommend this rental. My wife, baby daughter, dog, and I all had a wonderful time at the house. I couldn't tell what distances would be like on Lido Key, but having walked in all directions, I can assure you this is a perfect location. You are a 5 minute walk to the beach or 5 minutes to the kayak launch in Ted Sperling Park (we rented from ikayaksarasota and had a good time). You can make it to St Armand's Circle in a very pleasant 15 minute walk, and you will find everything you need there--be sure to check out the numerous unique shops and eat at Columbia Restaurant and order dessert--you won't be disappointed. It is also a very easy drive back into Sarasota, about ten minutes to drive to downtown and interesting restaurants and shops in the Main Street area, or a few more minutes to botanical gardens or the Ringling Estate (a highlight of the trip for us). You will love the lanai--basically a giant screened-in porch that encompasses an outdoor living room and pool area. In the perfect fall weather, we spent much of our time there. With a baby, we almost didn't want to go the beach because the pool was so enjoyable. The lanai has courtyards on two sides, and the whole area is very private with a high wall. The home furnishings were recently updated and gave the space a wonderful home-like feel. Very quickly we felt like we belonged and looked forward to returning from our daily adventures around the island and around the Sarasota area. Perhaps the best thing about the house is working with Rolayne and Gary--they are a pleasure to communicate with and truly desire for their guests to have every comfort of home on vacation. I am a bit of a foodie and very particular about kitchens, but was very pleased with all the supplies and utensils available in the kitchen--we made some delicious meals during our stay. I would recommend this house to anyone, and in fact have been doing my best to make friends and family jealous of our time. 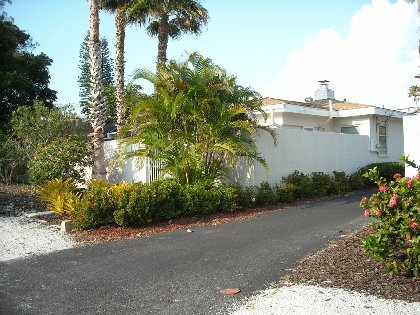 We hope to return someday, and if we are ever in the Sarasota area, this house will be first on the list. It is just everything we would want. everything was terrific at the house. We could have not asked for a better experience.